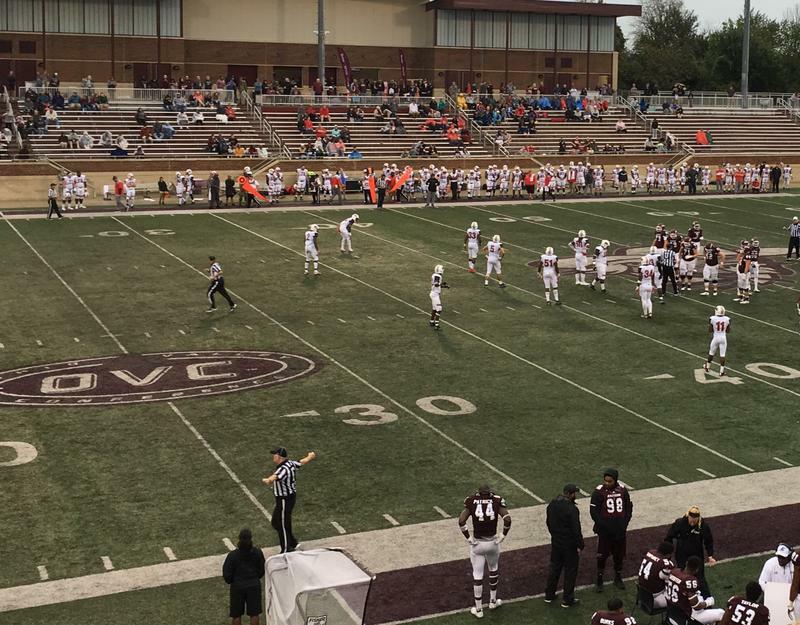 The Eastern Kentucky University Colonels host number eight Jacksonville State in a pivotal Ohio Valley Conference game Saturday afternoon. EKU comes into the 4:00 kickoff at two and two while the Gamecocks are three and one. Jacksonville Head Coach John Grass noted in the weekly OVC teleconference he’s seeing improvement along Eastern’s lines. “I think offensive and defensively lines are the best they’ve been in quite a while. They got skilled guys, they got some running backs that can really get the job done,” said Grass.